Despite what the media shows you, Africa is more than poverty and struggle. From stunning beaches, high end shopping, tasty culinary experiences and more, there is a luxurious side to Africa that you simply must experience! My favorite company transforming the way we see and experience travel throughout Africa is Tastemakers Africa. If Africa is on your 2016 travel list (which it should be! 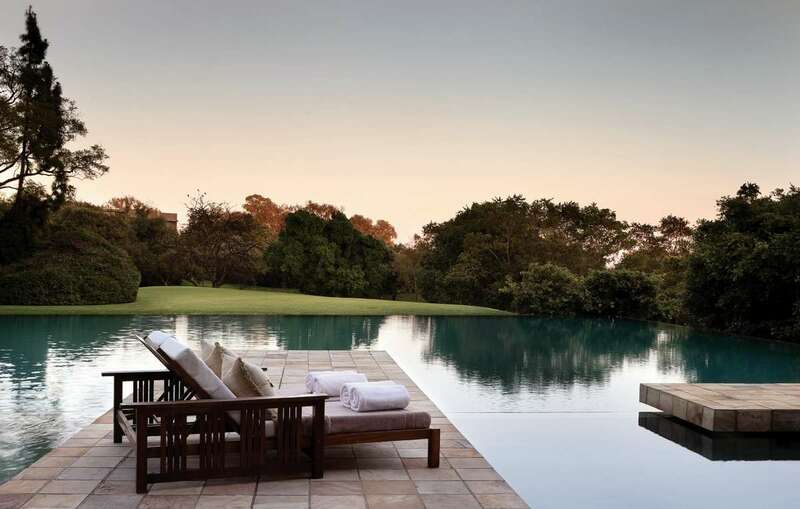 ), check out this list of luxury African escapes. The newest standard for luxury in West Africa, the Kempinski Hotel Gold Coast City is the largest and most luxurious accommodation available in the city, with 269 rooms including 22 luxury suites and two presidential suites, with the very best facilities and services to meet your every need. Located downtown Accra, the hotel is an oasis in the middle of a bustling and vibrant city, and provides easy access to wildlife, old forts, secluded beaches and amazing dining experiences. Though it’s not as high on the travel wish list as its nearby cousin, Tanzania, Mozambique is a African destination on the rise. The hustle and bustle in the capital of Maputo is beautiful with Portuguese-era buildings and their graceful balconies, waterside setting and wide avenues lined with jacaranda and flame trees. However if you’re looking for relaxation and luxury, then escape to the paradise private island of Bazaruto, a jewel-like archipelago off the coast of Mozambique. Indulge in the luxury comforts of 44 beach, sea view and pool villas, a revitalizing spa, some of the world’s best scuba diving, and savour gourmet local and world flavors in any of the four dining options. Situated just a short plane ride away from its more well-known sibling South Africa, Namibia is a southwestern African country with German roots. Its interesting cultural mash-up, endless activities and natural wonders cater to every traveler’s style. The Namib Desert is perfect for adventure junkies looking to do things like go quad biking over sand dunes or paraglide, but if you’re into total tranquility and romantic luxury, the secluded and serene oasis of &Beyond Sossusvlei Desert Lodge will be heaven on earth. Spacious and serene suites envelope guests in pure indulgence and the lodge offers everything from nature filled hikes and stargazing to intimate picnics in the desert. It’s the perfect getaway for honeymooners, couples and families. 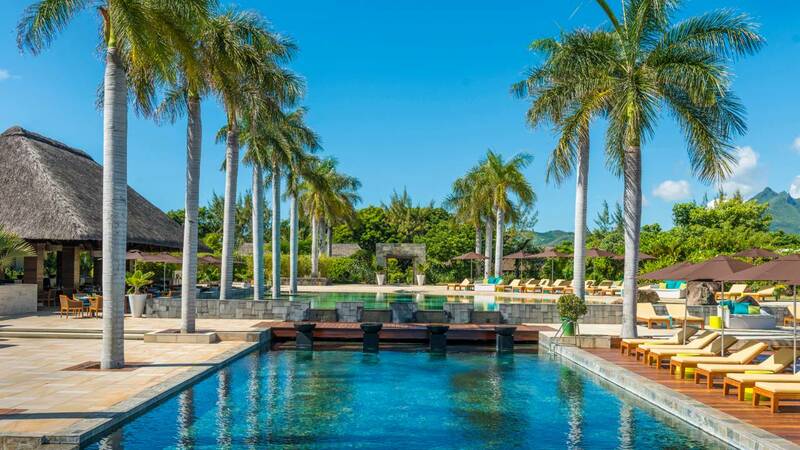 Consistently ranked as one of the best beach destinations in the world, Mauritius is synonymous with African luxury. Located just off the south east coast of Africa, natural beauty, a vibrant culture, crystal clear beaches and breathtaking vistas call Mauritius home. 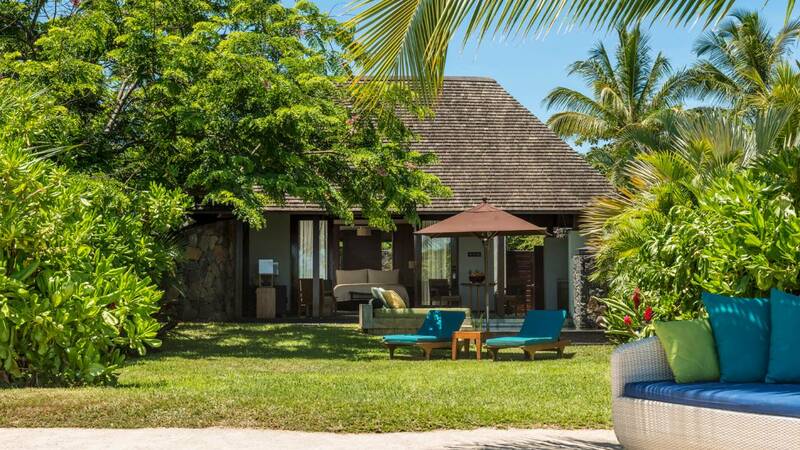 The Four Seasons Resort Mauritius at Anahita is a secluded and luxurious 64 acre tropical sanctuary where guests can enjoy world class fishing, golf, wildlife, watersports, full-day kids’ programs, in-villa chefs, private butlers, an on-site sommelier, and nearly every luxe wish your heart could desire. Safaris, Soweto, Mandela…oh my! That’s usually all people know about travel to Johannesburg and South Africa in general, but the country is more than animals and its tumultuous past. 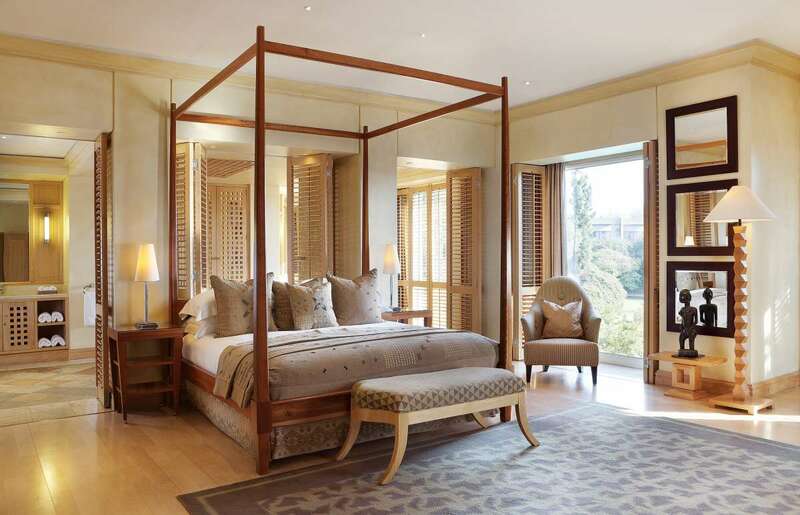 Voted the World’s Leading Boutique Hotel since 2001, the Saxon, located in the leafy Johannesburg suburb of Sandhurst, was originally a private home belonging to a close friend of Nelson Mandela, Douw Steyn. The hotel is truly the ultimate luxurious destination, and combines the finest in culinary, accommodation and cultural experiences. From the art on wall to the exceptional staff that goes above and beyond to exceed your every need, the sights and sounds of the Saxon capture you from the minute you walk through its doors. With 25 suites, 3 villas, 6 pools, tennis court, cigar lounge and a signature spa, the Saxon is an adult paradise. If you should find a reason to want to leave the grounds, head into the city on the weekend to hit Market on Main or Fourways Farmers Market for great eats, shopping and people watching.